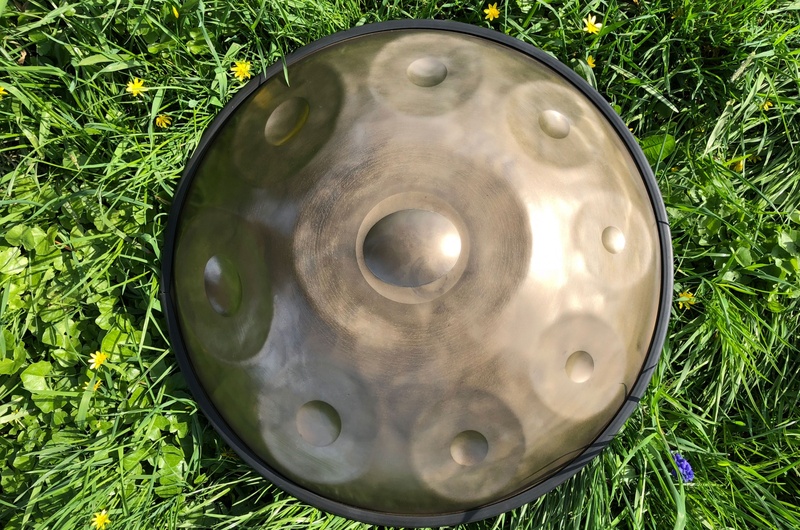 Chaya handpan D-kurd 1,25 mm nitrated steel: Highest quality handpandrum, suitable for both the starting musician and the professional player. 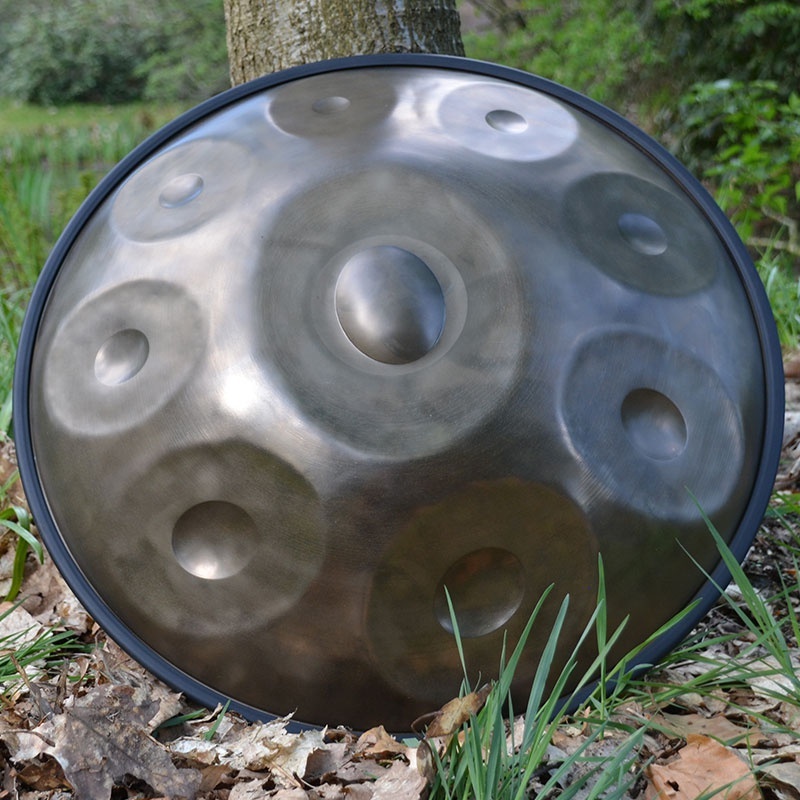 The 1,25 mm thick nitrated shell gives a warm sound with great resonance. This instrument is great for sensitive playing as well very powerful expression.